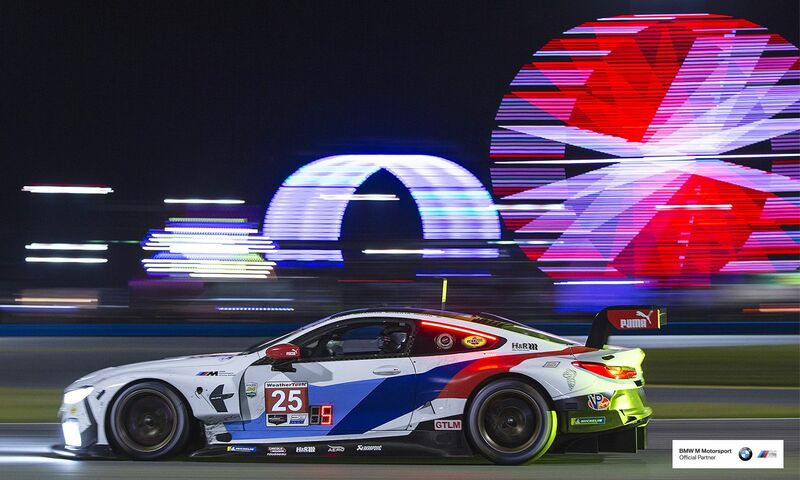 BMW Team RLL wins Rolex 24 at Daytona | H&R Special Springs, LP. Team RLL wins after a tough battle in the Rolex 24 at Daytona! After a second rain delay late into the race, it did not continue, and left the #25 BMW M8 GTE leading the pack in the GTLM class. To learn more, see the Rahal article HERE.